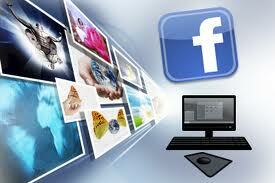 Possibility to play online games in the social network is a very import feature of the Facebook. Perhaps, the social network can not yet boast with the most convinient online entertainment: endless notification pop-ups and offers to buy something. 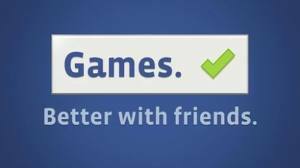 However, we are glad to present following six best Facebook games of 2012: a carefully selected and definitely worth to pay attention to. 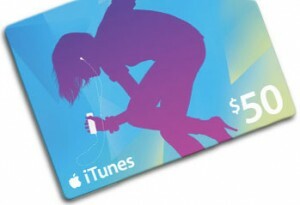 Users of the social network now can buy iTunes credits for their friends via Facebook Gifts service. Together with the 10, 15, 25 or 50 dollars gift certificate for Digital Content and Applications in the Apple iTunes Store, the sender can also suggest to a friend which exactly music album, movie or application to buy. 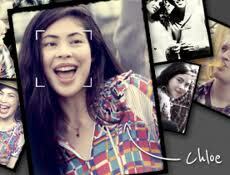 The social network introduced a radically new design of the friendship pages. 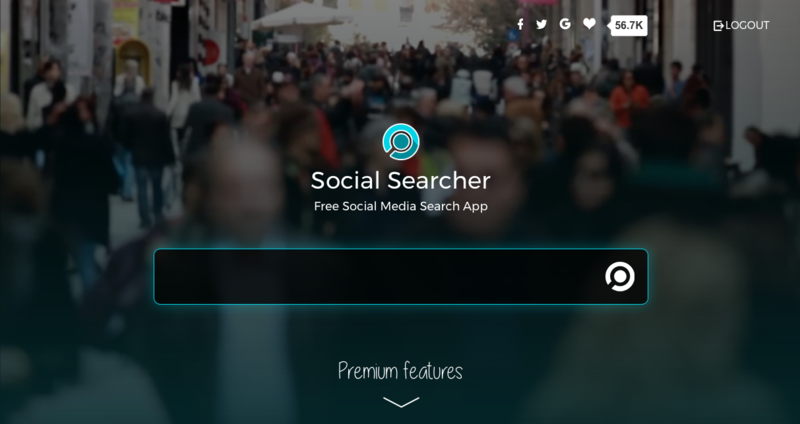 If you want to see how close you are online with a particular friend or a member of your family, your friendship page with him will show all the posts, photos and events that you shared online together. 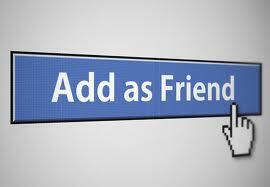 This is a great feature – especially for those ones who are in a “relationship” with another user in Facebook. 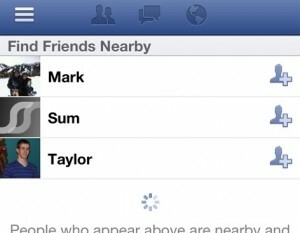 Facebook added a new feature to the mobile functionality, which helps users to find friends and other people by location. Its original name is “Friendshake“, but the abbreviation specified in the URL (http://fb.com/ffn) means “find friends nearby“. 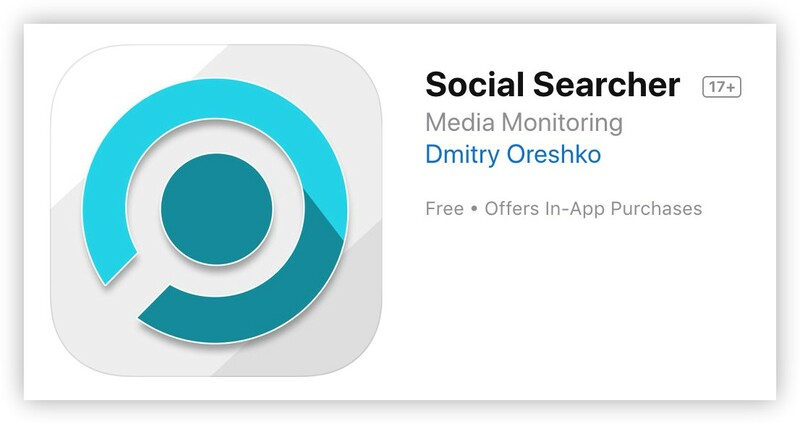 Back in 2010 Facebook released Automatic Facial Recognition feature and now the social network acquires facial recognition startup Face.com. 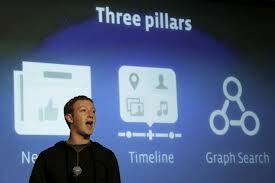 Face.com was founded just three years ago and already provided some face recognition technology to Facebook. According to the Financial Times, the amount of the deal can be estimated in the tens of millions of dollars. The mass media called the sum of $ 80-100 million.